The story of Chardonnay is in part a story of how new technology supports inventive approaches to winemaking. It’s also a story of how technology can send you down a rabbit hole of corrections correcting the corrections correcting the corrections. Elaine Chukan Brown’s Story of Chardonnay contains many such vignettes that casts light on how and why wine styles change. It’s doubtful that Chardonnay would have achieved it’s prominence without the invention of temperature controlled fermentation tanks, usually attributed to Mike Webb at Hanzell Winery in the early 1950’s. Temperature-controlled tanks allowed winemakers to ferment at lower temperatures thus retaining the bright fruit notes that California Chardonnay would become known for, and drawing a contrast with the earthy, more herbal expressions from France. Robert Mondavi picked up this innovation and applied it to his larger, more commercial operation in the mid 1960’s giving the technology a higher profile, and soon almost everyone was using stainless steel to make their white wines. But that eliminated oak barrels from the fermentation process which had contributed body and flavor to the wine. Thus winemakers began leaving wine on the skins longer to increase extraction of more flavor before fermentation. However, that increased the extraction of harsh phenolic compounds as well and created more sediment in the wine which necessitated the use of centrifuges and other filtering techniques to remove these unwanted compounds. But this filtering along with the cooler temperatures created problems with fermentations which were corrected by using cultivated yeasts engineered to flourish in that environment. New oak aging increasingly became a popular technique for increasing flavor and body as well. The result was a highly manipulated wine but one that had plenty of bold flavors and was ready to drink when bottled. It was this style that led wine writer Frank Prial in 1981 to call California Chardonnay “clumsy and overpowering” when compared to more subtle French wines. As one might expect, this led many California producers to back off the winery tricks, helped out by a renewed interest in French winemaking, leading to lighter, fresher wines in the 1980’s, although a heavier style would return with a vengeance in the 1990’s. Sometimes styles change not because of consumer demand but because tinkerers gotta tinker. Elaine Chukan Brown’s recent 4-part series on the history of Chardonnay in the U.S. is a fascinating read for wine lovers. Chardonnay is the most widely planted grape in California, the largest seller nationwide, and is now grown in almost every wine region in the world. Brown argues the popularity of Chardonnay is one of the unique contributions the U.S. has made to the wine world. But it’s striking how modest its beginnings were and it is a bit of a puzzle how it achieved such prominence. 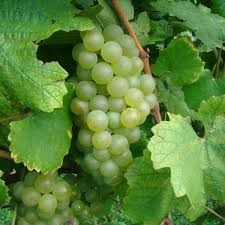 Of course, Chardonnay has a long history as the main white varietal in Burgundy, France. But France did not label their wines with the variety and most Burgundy lovers in the mid-20th century probably had no idea they were drinking Chardonnay. In any case, as I described in this column, Americans in the 1950’s and 60’s were primarily drinking sweet wine and in the early 1960’s there were only about 300 acres of Chardonnay planted in California, according to Brown. It was not until the 1970s, by which time three key events had occurred in the United States, that plantings of Chardonnay in the state really took off. Sales of table wines finally surpassed those of dessert wines; the price of grapes finally surpassed the cost of farming them; and clonal selections increased average yields. On top of these conditions, the Judgment of Paris tasting in 1976, in which Chateau Montelena’s 1973 Chardonnay placed ahead of some famed Burgundian wines, was a key event generating publicity for this lesser-known grape. 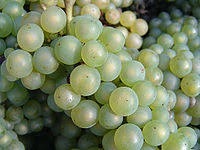 But these factors don’t explain why Chardonnay instead of some other grape was able to gain prominence. What I find interesting about the early history of Chardonnay was the fact that some winemakers and grape farmers acquired their commitment to it early on and persisted with it despite low yields and the utter lack of a market for the grape. The first cuttings were brought to the U.S. from Burgundy in the late 19th Century. Pioneers such as Ernest Wente, Paul Masson and Martin Ray maintained these plantings during the lean years of prohibition and WWII and began experimenting with new clones in the 1950’s, still without an established market. The McCrea family at Stony Hill Vineyards, Jack Taylor at Mayacamas and later James Zellerbach at Hanzell all commit vineyard land to Chardonnay long before its commercial viability was established. My point is that some people could taste the promise of Chardonnay well before those three events and the Judgment of Paris launched Chardonnay’s popularity. No doubt, part of the commitment of these pioneers came from their fascination with France. They were trying to emulate French quality and it was natural to use the varietal at the heart of Burgundy’s success. Although it was the wines of Europe that inspired them, there was little communication between wine producers in Europe and California and so there was little knowledge of, for example, Burgundian winemaking techniques. I suspect it was ultimately the use of temperature controlled, stainless steel fermentation tanks, developed in the U.S. in the early 1950’s, that persuaded these pioneers that Chardonnay was capable of a range of expression beyond what other grapes could offer. Cooler fermentations enabled the pure fruit expression that was ultimately to set California apart. But that promise has to be tasted before it can be developed. The ability to taste with creativity and imagination is at the heart of every great development in the wine world. Although we create new varietals, discover new wine regions, and develop new technologies and methods. these innovations produce minor deviations from a core concept that sometimes seems immune to radical change. There are, after all, only so many ways to ferment grape juice. Red and white still wine, sparkling wine, and fortified wine have been around for centuries and are still the main wine styles on offer. Every wine we drink is a modification of those major themes. Nevertheless, sometimes wine styles change, often massively. In a community so bound by tradition how does that change take place? 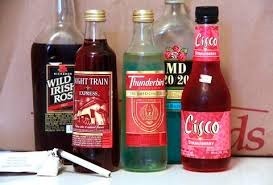 One example of a massive change in taste took place in the U.S. in the decades following WWII, where in the course of about twenty years American wine consumers changed their preference from sweet wine to dry. How did such a revolution in taste occur in such a relatively short period of time? 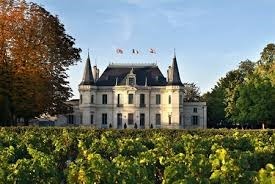 See my Three Quarks Daily column “The Borrowed and the New: American Wine and French Tradition” for the answer. Apparently, flavor principles are really important to human beings. Why are they so important? Why do human beings spice their food? Animals don’t, and the practice doesn’t seem to serve a nutritional function. The Rozins argue that, nevertheless, there must be an adaptationist story to tell. Their hypothesis is that flavor principles provide a kind of identification system for safe food. 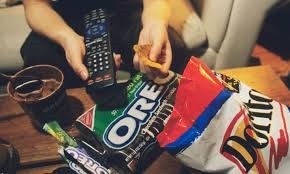 As omnivores, we have a natural interest in eating a wide variety of foods and we get bored when variety is unavailable. Yet, we live in a world with lots of toxic substances and have a justified fear of eating anything unfamiliar. Thus, we need an efficient way of identifying foods that are safe to eat. That is the role of flavor principles. They mark food with a distinctive and familiar flavor as safe to eat. And whether new foods can be accepted or not depends on whether they are prepared with that familiar flavor principle. Furthermore, by introducing rich and subtle variations of these flavors and modifying their combination, we overcome the boredom of eating the same thing all the time. Hence the attention paid in Mexican cuisine to the subtle differences in varieties of chili peppers or in Indian and Southeast Asian cuisine to varieties of curry. This explanation strikes me as wildly implausible. If people are familiar with a food why would they question its safety if it is not spiced. And if they are unfamiliar with a food, why does adding a flavor principle overcome their fear. Surely the spices are not making their food safe. The use of flavor principles to mark food as safe just seems irrational. Furthermore, as the Rozins point out but don’t explain in this essay, some cultures, specifically the Northern tier countries such as Germany, England, and Scandinavia don’t employ flavor principles. Their traditional foods are largely unspiced. Yet there is no evidence they are especially fearful of their food. What about the northern tier countries that lack flavor principles? Do they not care about everyday aesthetics? The simple explanation is that most spices were historically unavailable to them—they do not readily grow in cold climates. Thus, northern cultures focused their aesthetics, not on flavor principles, but on the various textures and ways of presenting animal fats. The Germans especially are adept at conspiring to get as many types of animal fats on the plate as possible. What I find interesting about the Rozins’ explanation is that they seem to ignore the obvious explanation—that the persistence of pleasure is fundamental to everyday life. Might there be some residual Calvinism loose among food anthropologists? One of the paradoxes of seeking out traditional regional foods is that restaurants often don’t serve them. 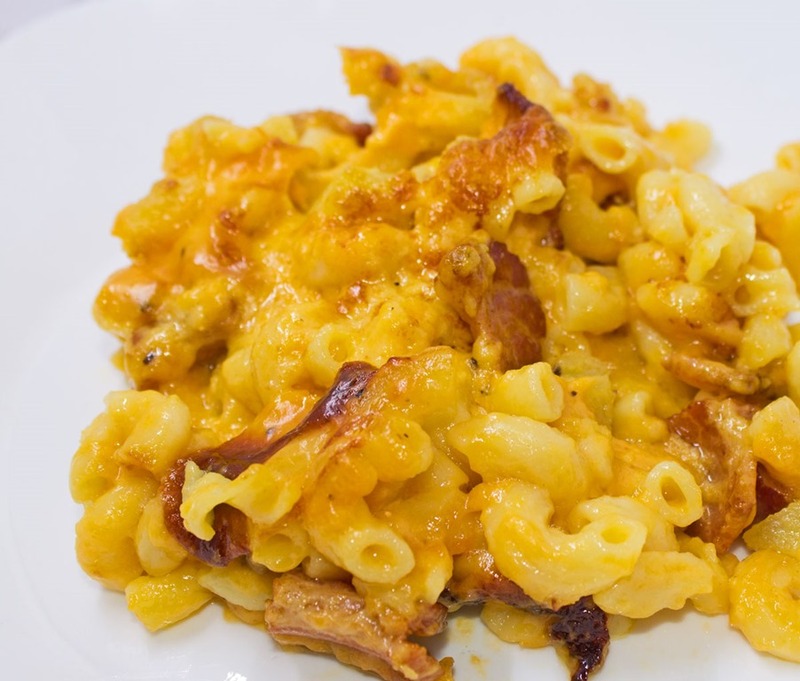 If a dish has been around a long time and it’s prepared often at home, the locals prefer something more trendy when they go out to a restaurant. Such is the case with Cornell chicken, a style of BBQ chicken developed at Cornell University in the 50’s. It’s standard fare at state fairs, little league games, and home barbecues in central New York, but finding a restaurant that serves it would require a lengthy car trip. So I made it myself along with another dish endemic to these environs—Syracuse salt potatoes. Cornell chicken was developed by food scientist Dr. Robert Baker, who is also responsible for chicken nuggets and poultry hot dogs. It’s a simple, very effective marinade and basting sauce that gives the chicken a briny flavor with a subtle vinegar essence that penetrates below the meat’s surface. If you’re not a fan of sticky sweet gloopy barbecue sauce, this recipe is for you. Salt potatoes are another simple, effective recipe that originated in the Finger Lakes. Syracuse has a long history of producing salt the traditional way. Brine from salt springs was placed in large trays and heated. When the water evaporated, the salt residue was harvested and packaged. In the 1800’s salt miners would bring potatoes to work and boil them in the brine for their lunch. Today 5 lb. bags of small white potatoes with packages of salt included are sold in grocery stores here, and salt potatoes are a staple at cook outs and clambakes. Use a ratio of one cup of salt to six cups of boiling water and stir until salt is dissolved . Boil the potatoes with skins on until a knife slips easily into and out of the potato. Drain and return the potatoes to the pot. Add butter according to preference and gently stir until the potatoes are coated. Then serve. 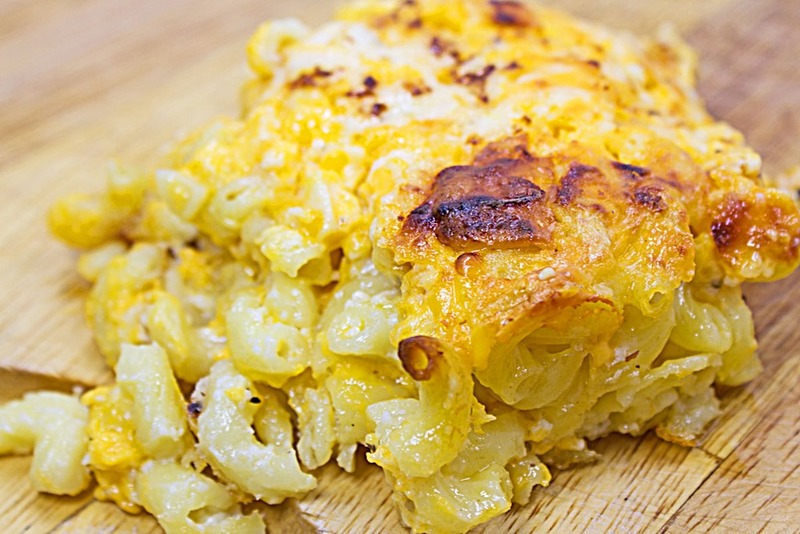 These potatoes have a wonderful creamy texture with a salty crust on the skins. 1. Beat the egg, then add the oil and beat again forming an emulsion similar to mayonnaise. 3. Place chicken in a container suitable for a marinade (I use freezer bags) add marinade and marinate for 24 hrs. if you have the time. 4. Grill over indirect heat at 325 degrees turning the meat several times and brushing with the marinade. 5. 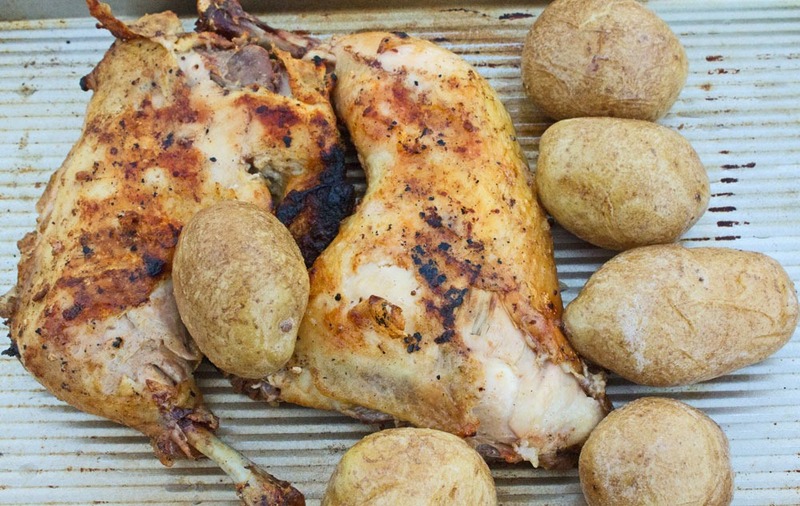 When the dark meat reaches 155 degrees, grill over direct heat to crisp the skin. 6. Remove from the grill and serve when the dark and white meat reaches 165 degrees. As the virtues of eating local food have gone from a radical idea to a commonly accepted norm in the food world, it has systematically distorted our understanding of the history of cuisines. The “romantic” idea is that, in our pre-industrial past, food was based on what the land could provide. Historically, cuisines developed locally from peasant dishes in the country-side to more complex high cuisine in the cities. That idea now sits comfortably alongside the notion that truly authentic food must have a pure origin in local foodways that resisted the bastardization of outside influence. Using Hawaiian cuisine as an illustration of her more general thesis, she argues that entire food systems have been transplanted from one region to another and that many of the world’s best known “local” dishes were invented to serve tourists. Laudan argues that cuisines are held together by culinary philosophy not agricultural resources and specifies different meanings of the word “local” which show the idea of a “homegrown” cuisine to have only limited application. 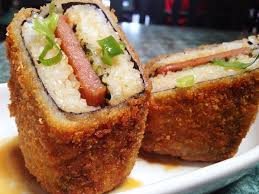 The article makes me hungry for some fried spam. Seeking the “perfect” French experiences of M. F. K. Fisher and Julia Child or the Venetian raptures of Marcella Hazan and Marlena di Blasi buries certain truths: producing food is hard, hard work, from the first sowing of the seed to the harvesting, and then finally the cooking. 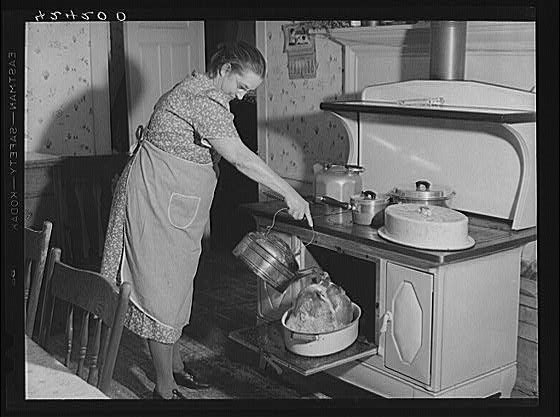 Our current fascination with hands-on, farm-to-table-cooking-from-scratch encourages us to assume that our grandmothers (because it was always women who did this work) enjoyed the drudgery of getting meals on the table three times a day without any of the modern conveniences available to cooks today. Surely that is a distortion of reality. 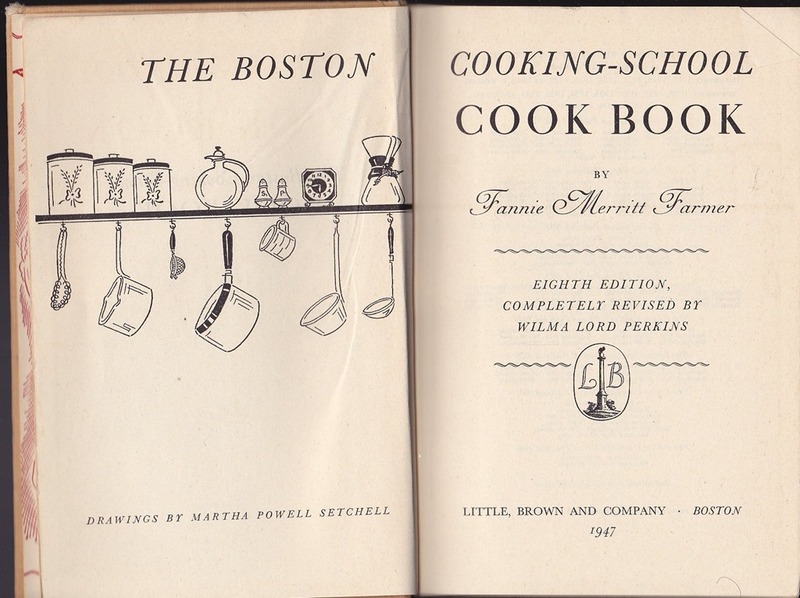 The linked article is about the controversy over a book that falsely depicted a commodious relationship between slave owners and the slaves who cooked their food, again a misreading of the past encouraged by our current fascination with home-cooked meals. 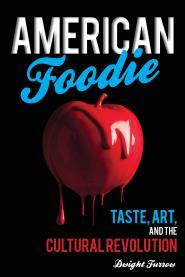 I devote a lot of attention to this issue of nostalgia in American Foodie. Given the nature of food and the fact that food is always embedded in traditions, I doubt that a certain degree of nostalgia can be avoided. Each of us has an eating history that explains our preferences and that resonates through every dish we encounter. Food is about traditions and the pleasure they bring and so it stimulates the imagination in a way that encourages the selective editing of the past that buries the bad parts. Nostalgia is by necessity a work of the imagination; the danger is in confusing the actual past with the imagined one. Bertelsen is right to be concerned about these distortions when they are used to reinforce harmful prejudices. There is no easy solution to reigning in the imagination; the best we can do is to be reflective enough to distinguish fact from fantasy. It’s important to realize that our nostalgic yearnings regarding food are not really about the past; they are about our future. It’s via nostalgia that we re-enchant modern life and try to imagine new ways of eating less beholden to the food industry and a form of resistance to the time compression of modern life.But our current attitudes cannot be decontextualized to provide an understanding of the past. We should leave history to the historians and be skeptical of the potted histories our imaginations concoct. But don’t hold breath that such self-reflection is poised to penetrate culture. Surely that is a distortion of reality.